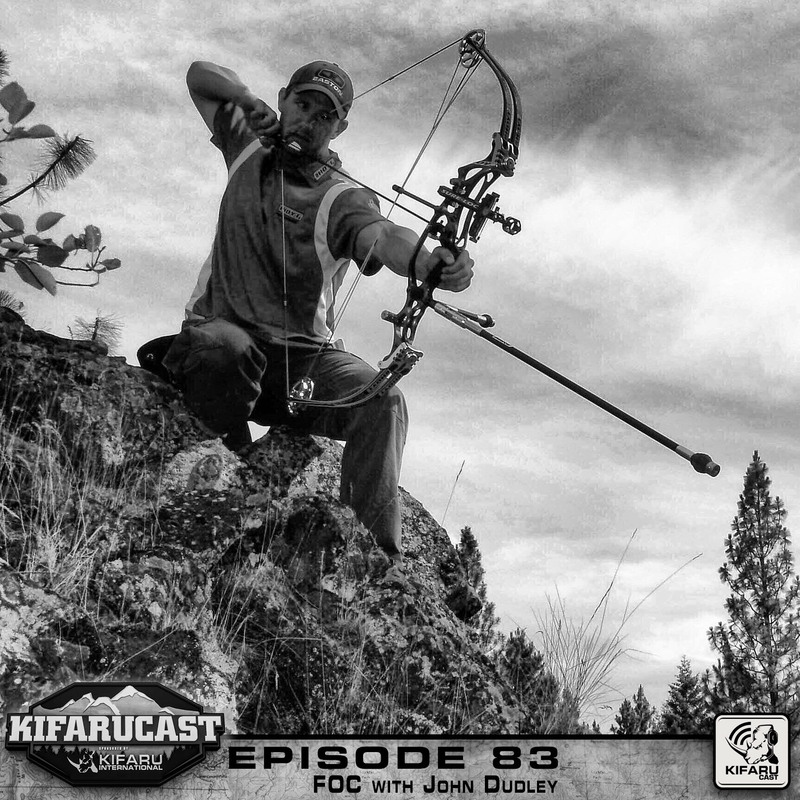 Hours can be spent discussing FOC and arrow tuning, thankfully John Dudley joins the podcat and goes into great detail about tuning arrows, proper equipment, and how to improve accuracy. 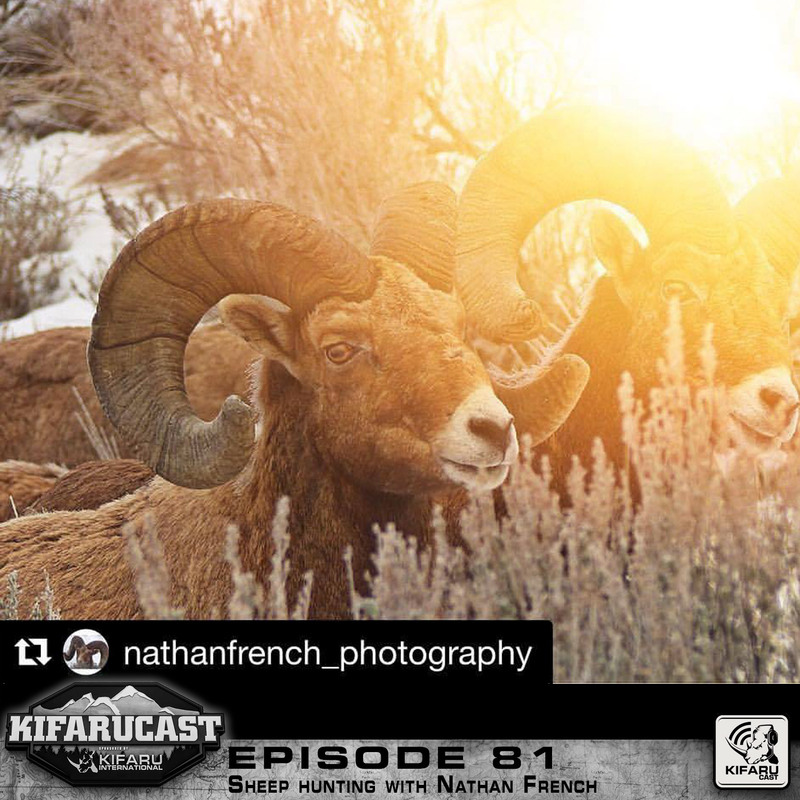 Nathan French, Sheep guide and photographer, joins the podcast to discuss his many adventures as a guide. 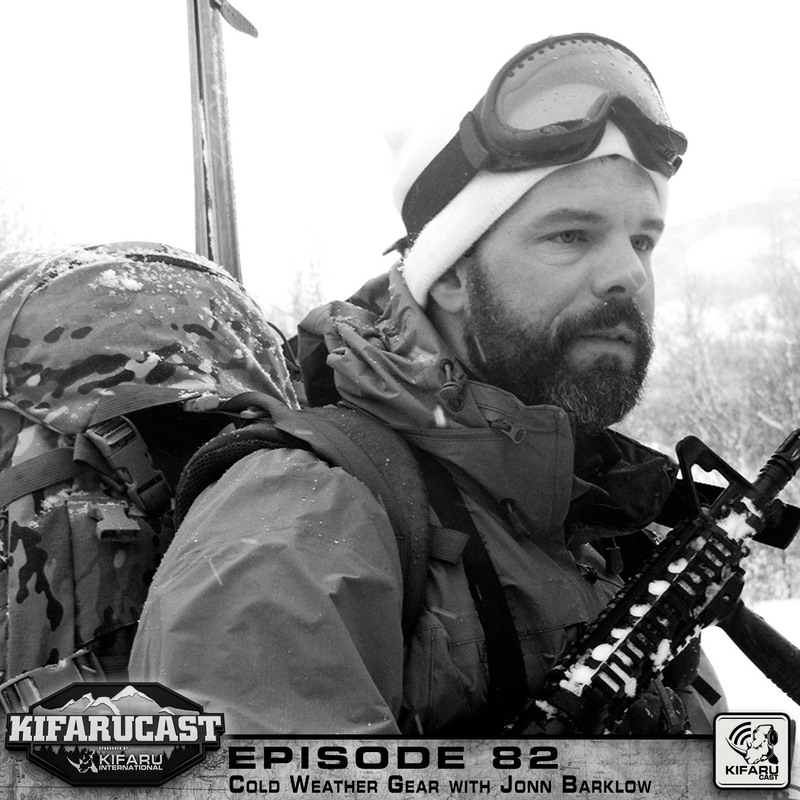 John Barklow, Product Manager at Sitka Gear joins Aron Snyder to discuss cold weather gear from shelters to boots. 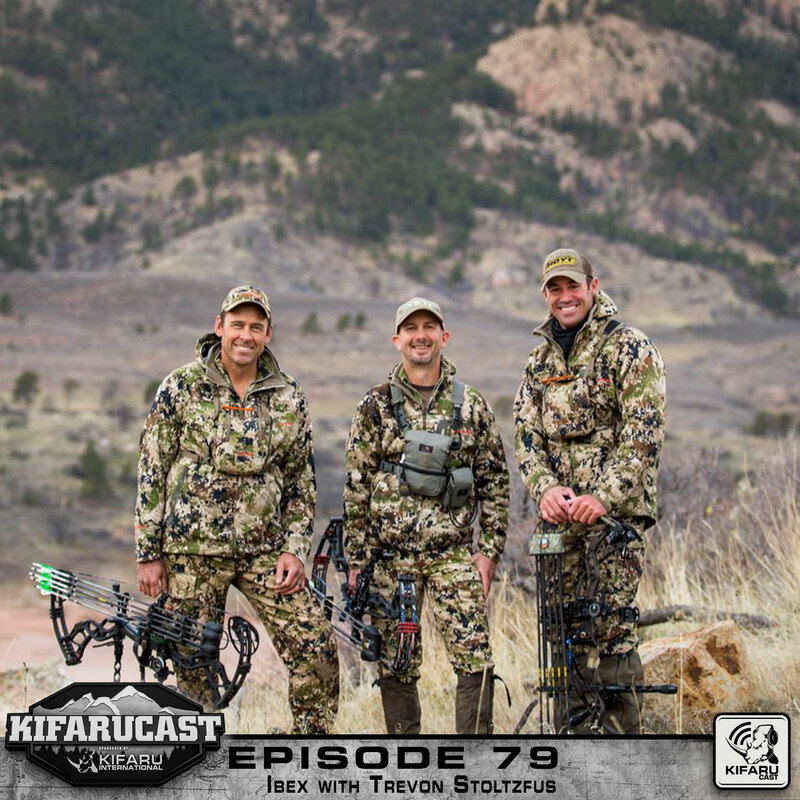 Trevon Stoltzfus returns to the podcast with Frank Peralta to discuss his latext Ibex hunt, and the current state of hunting television shows. 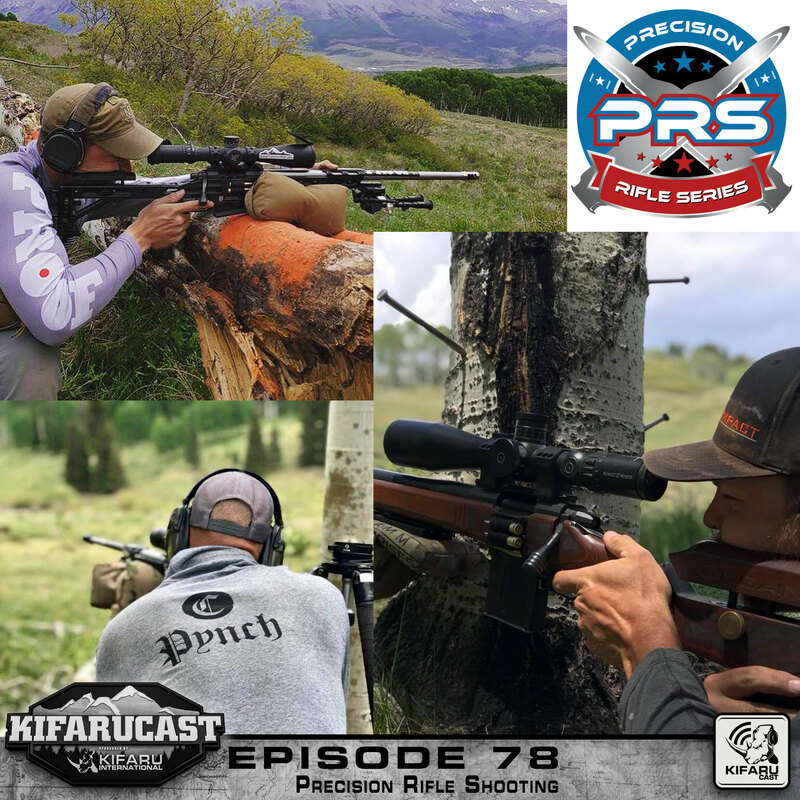 Brian Pence, Jon Pynch, and Austin Orgain join the podcast to discuss competition shooting. 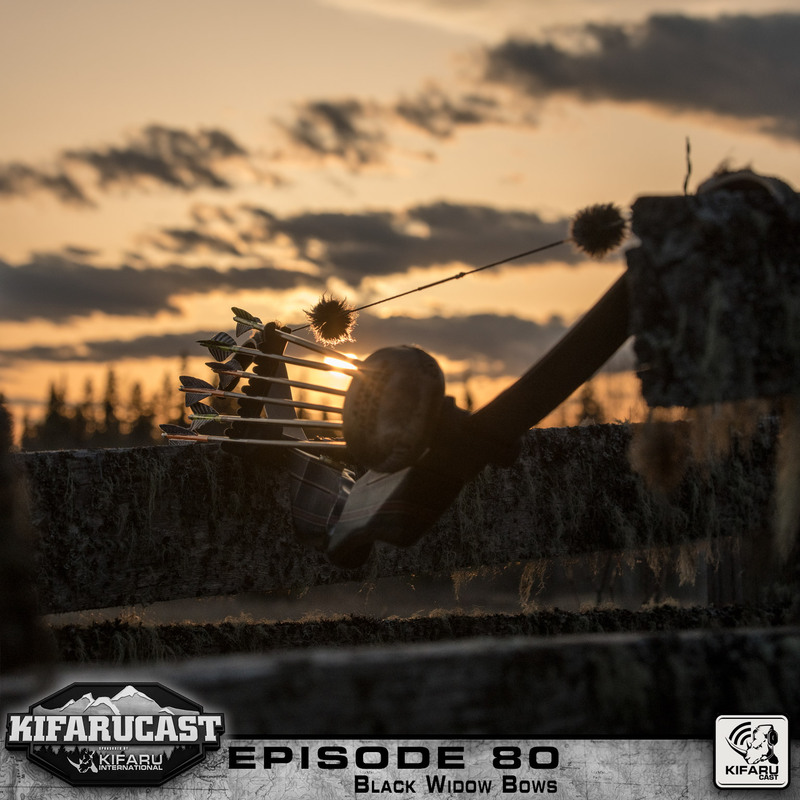 If you have any questions on reloading or precision shooting in general be sure to reach out to one of these fine fellows. 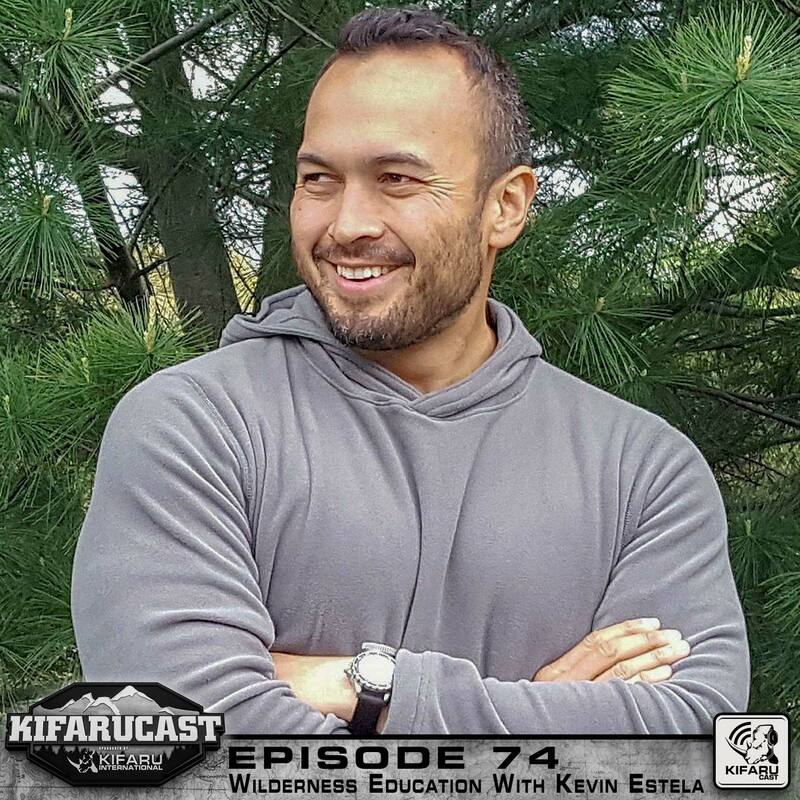 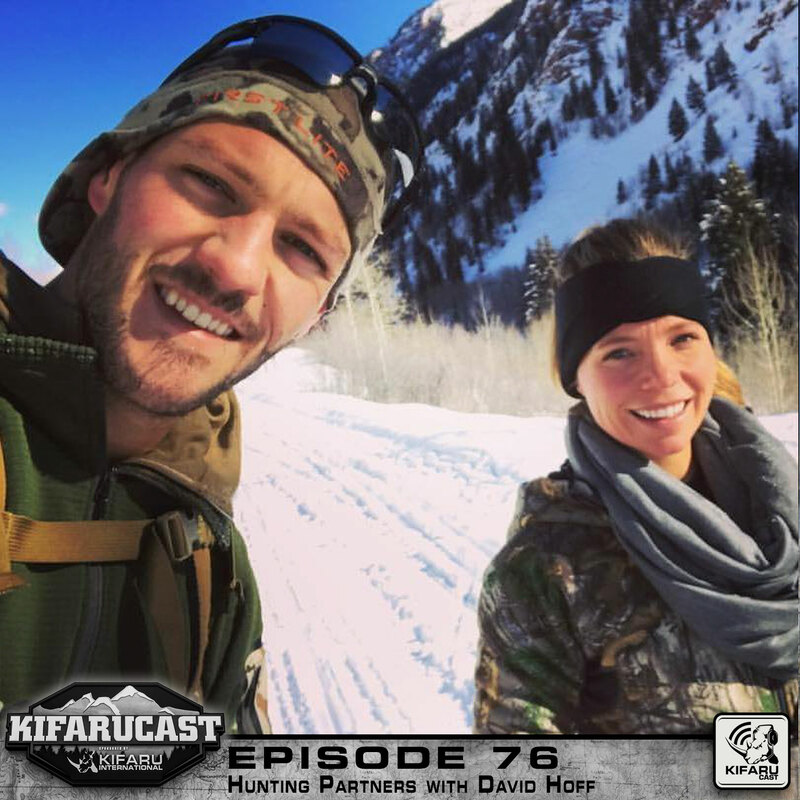 Ultrarunner and hunter, David Hoff, joins the podcast to discuss hunting partners and long distance running. 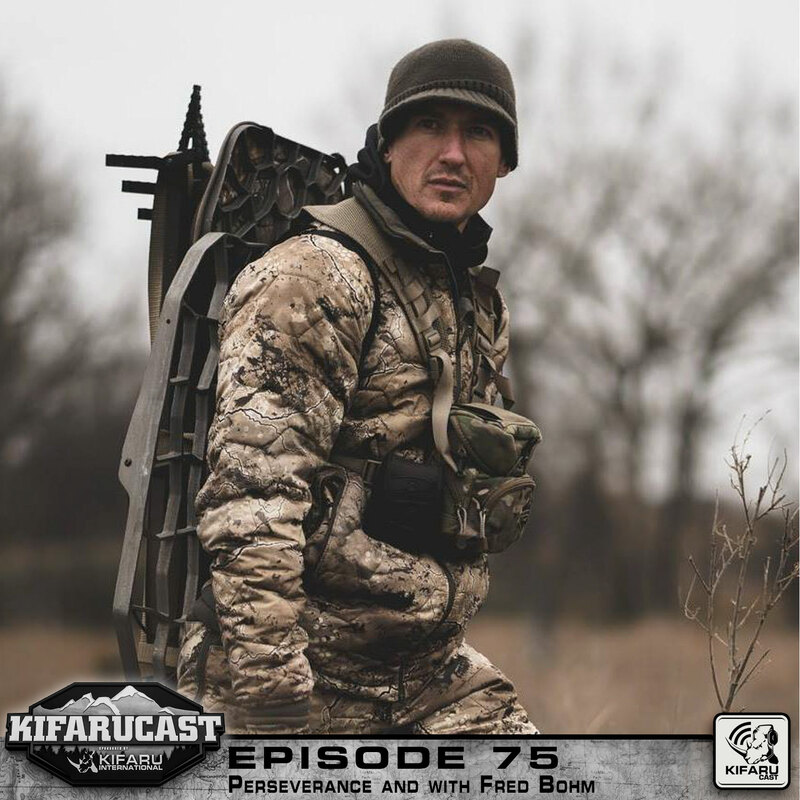 Fred Bohm Outdoorsman, hunter, writer, photographer, inventor and owner of Sage & Braker talks with Aron Snyder and Frank Peralta about hunting, photography, and pooping!